As tourists filled tasting rooms and boutique shops in Sonoma Plaza, citizens of Sonoma gathered at city council chambers on Monday, weighing a proposal to allow cannabis dispensaries to operate in the city. The five-member council denied the proposal by a vote of 3–2, but ordered a report outlining the major effects of medicinal marijuana on the community, postponing the matter until November 2020. The assessment must be presented to the council within 30 days, and could cost the city up to $25,000. Vice Mayor Amy Harrington, who voted for the initiative, requested a motion to cap the study at $10,000. However, that was denied by a 3–2 vote. Members of the council cited their concerns over fiscal, law enforcement and traffic impacts that medical cannabis dispensaries could have on Sonoma as primary factors in not adopting the resolution brought forth by the Sonoma Citizens for Local Access group, headed by resident Jon Early. Early grew tired with the perceived "lack of forward momentum" from the city and took matters into his own hands. He collected more than 700 signatures to bring the initiative in front of the city council. 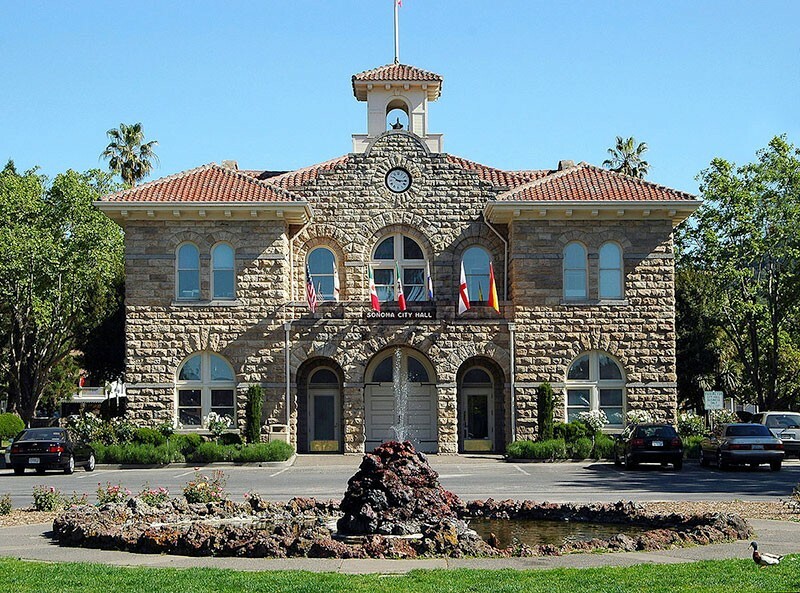 "The main benefit for the city of Sonoma is access," Early said. "Local access." Sonoma currently allows for the personal cultivation of up to three cannabis plants, and earlier this year voted to approve the delivery of medical pot within the city, but Monday's vote further stymies efforts for a local dispensary. More than 60 percent of Sonoma residents voted in favor of Proposition 64, a higher percentage than Sonoma County and the state of California, respectively. The issue drew no shortage of public speakers, as residents expressed their fears that dispensaries could attract unwanted elements to the area and that businesses could potentially use the city as "an ATM machine" without proper taxes. Councilmember David Cook, who voted against the initiative, worries that dispensaries could threaten Sonoma's status as "the jewel of Sonoma County." During the meeting, Councilmember Rachel Hundley, who voted in favor of the initiative, said the presence of a medical-marijuana dispensary is something the city envisions as a "small, owner-involved operation." Early contends the motion for denial by the city council is a way to "circumvent" his group's ordinance in favor of an ordinance presented at the meeting by Hundley. "It's difficult to accept their motives—or their ulterior motives," he said. "Their choice today does nothing more than kick the can further down the road on this issue."